Where the Fantastical World of The King's Jewel Series comes to life! 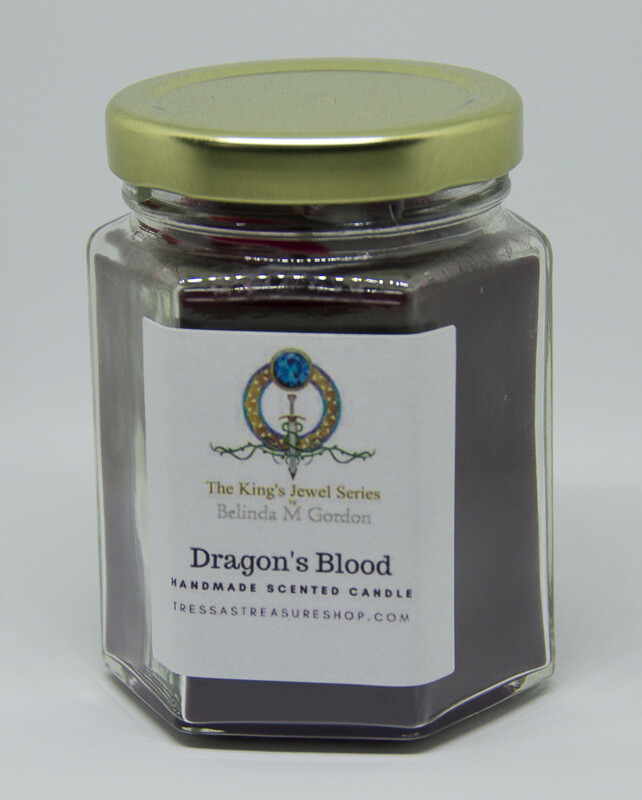 Dragon's blood is an earthy scent that combines a sweet and spicy for a clean sophisticated fragrance that fits perfectly with Henry's protective personality. This handmade maroon colored candle will fill your room with this smooth aroma. I had this idea back when I was still writing Tressa's Treasures—to make an online store that mimicked the shop in the book. Maybe not with the Irish imports, but Tressa is a jewelry maker, and that was the perfect item for the online Tressa's Treasure Shop. The thought took hold in my brain and new ideas blossomed. I could add products related to my Sidhe princess's other talents using healing herbs and stones. Aromatherapy candles sparked my imagination. Let's not forget the other characters in my story, Dragons and Pixies and Leprechauns. But, I had to finish writing the King's Jewel Series first, that was a given. 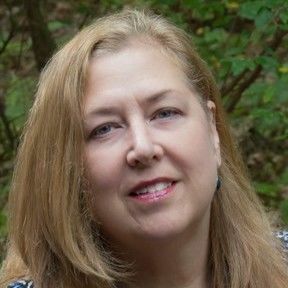 I didn't want to leave my readers hanging by going off on a side tangent. Well, now that I've completed the fourth and final book in the series, I'm free to run with the ideas I've been stewing on for years. I'm opening Tressa's Treasure Shop with a handful of items, with more to come. Most of them are handmade by me. My book cover designer made the posters. Bringing to life the world I wrote about in my novels has been a great deal of fun. I hope you enjoy it as much as me.